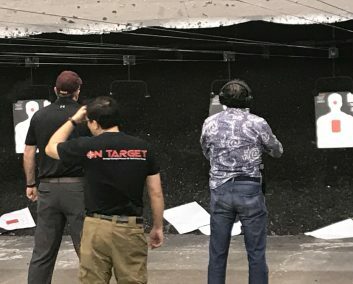 Not everyone grew up in a house with guns and monthly shooting expeditions, but that doesn’t mean shooting isn’t for you! 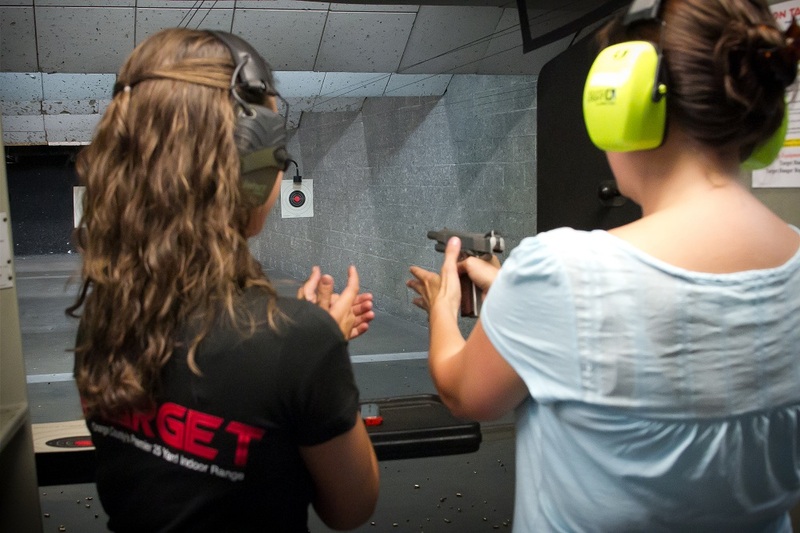 Whether you’re a first timer or looking for CCW certification, we have the class for you. Get the experience and meet the qualifications you need in a professional, fun, low-stress environment, including a ladies only beginners class taught by one of our certified female instructors. 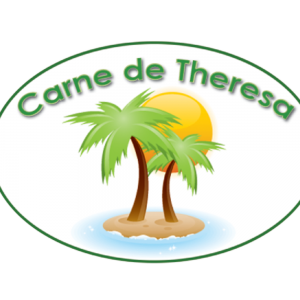 Click this link for more information on our classes or select the calendar tab to sign up for the class that’s best for you. 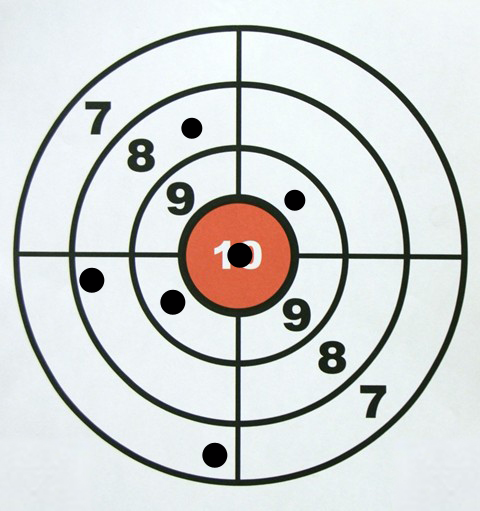 On-Target Indoor Shooting Range, LLC., has been the premier indoor shooting range in Orange County, California. 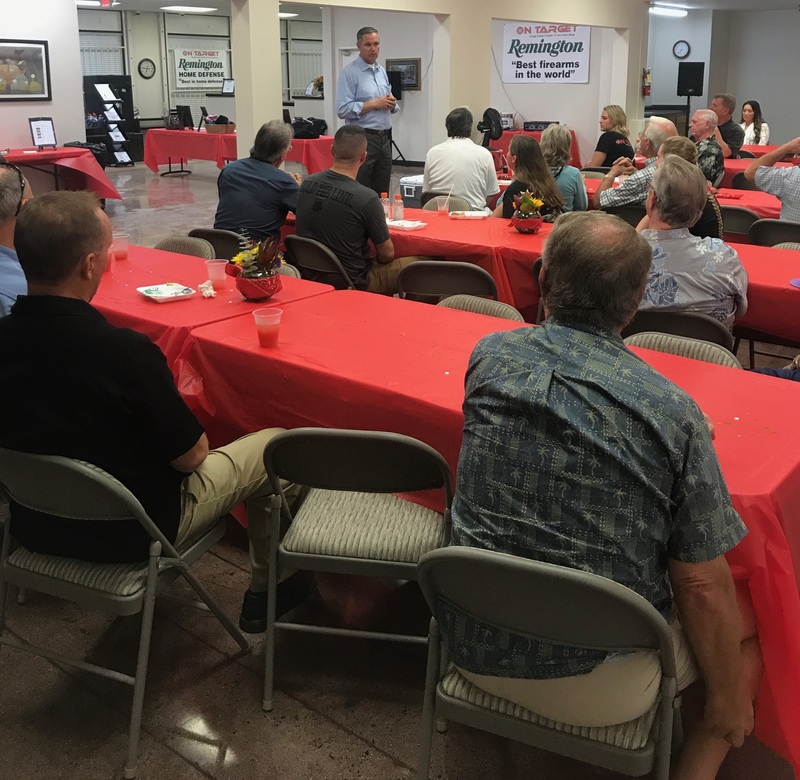 We have been providing unequaled firearm & accessories sales, service and firearms training since 1992. We have often been copied, but never equaled in our commitment to our customers and fulfilling their needs. 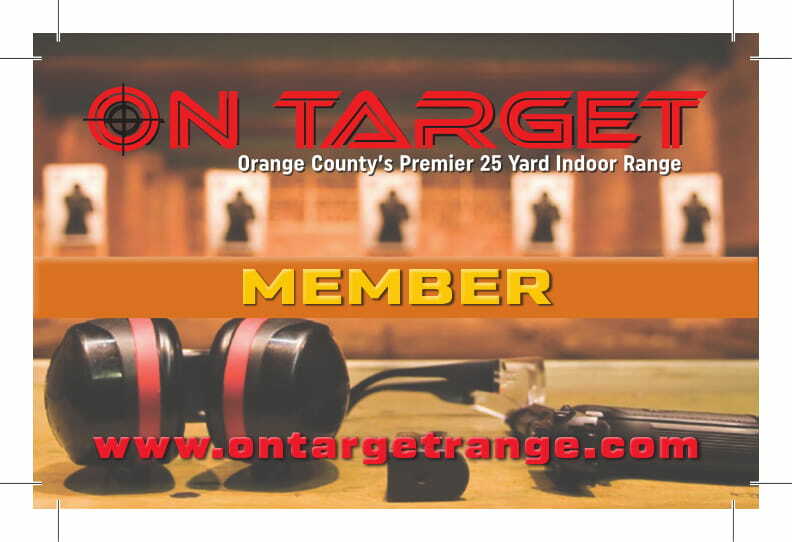 On Target Members enjoy many range benefits including FREE range time and half-price guests! 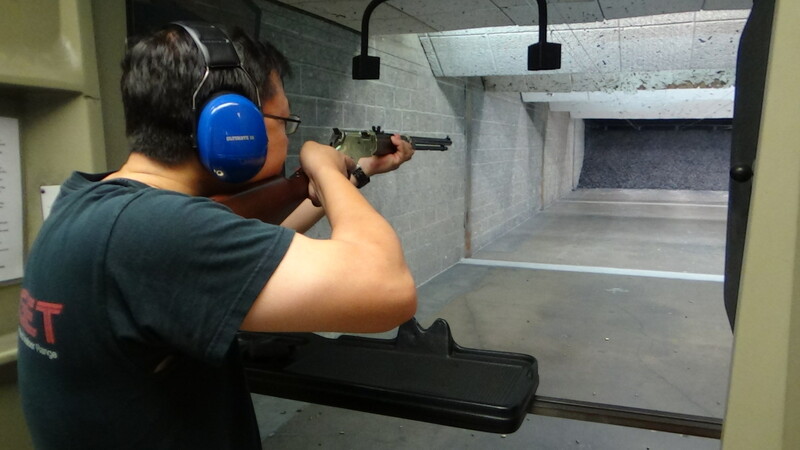 If you shoot more than once a month our range membership is the right choice for you! Become a member today! The Best Radio Crew There Is!! Latest Updates And News About OnTargetRange blog. 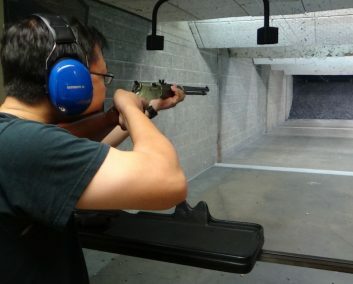 Marksmanship, like any other skill, requires practice, but especially the right kind of practice. You can throw a football with two hands, but the result won’t be great. One-handed is the preferred way, but depending on the skill, best practices are not always intuitive. 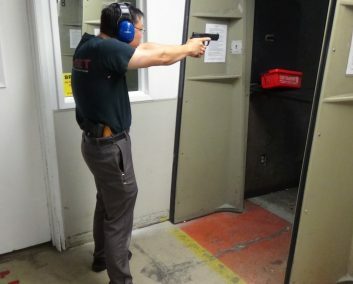 In pistol shooting, there is a standard set of fundamentals: stance, grip, aiming, breath control, trigger control..